You know me always online shopping and curating my favorite finds just for you. 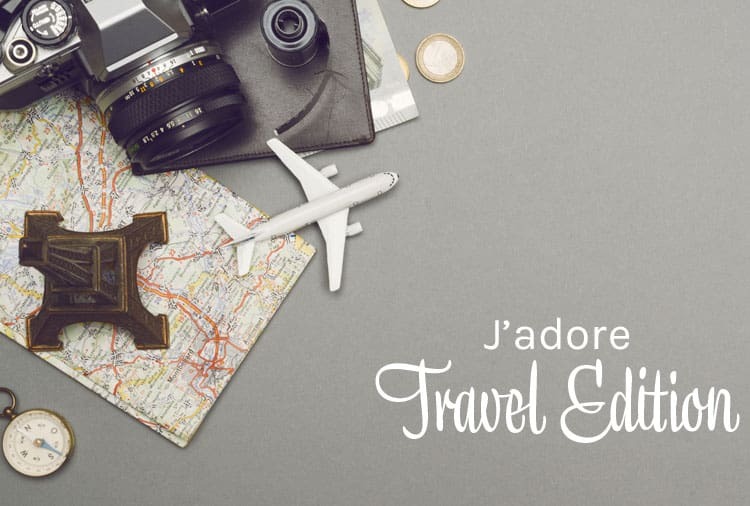 For this 70th volume of J’adore (seriously, that is a lot of shopping) I’ve got my 4th edition of travel finds for you. 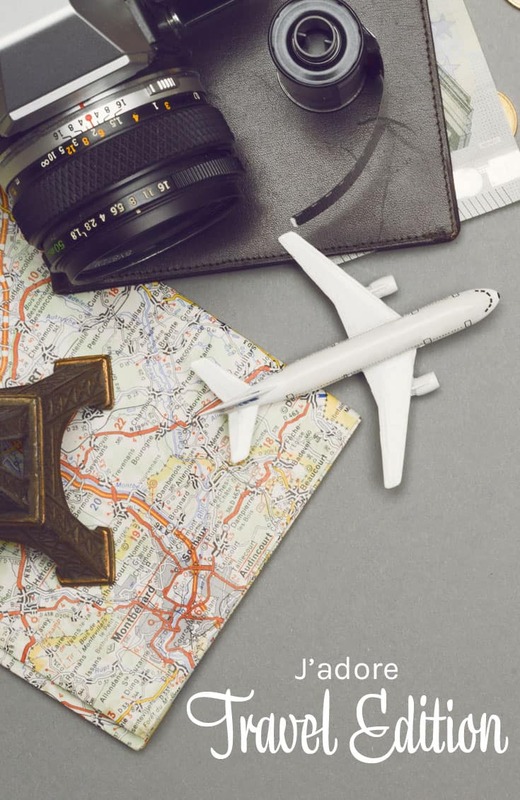 Considering we are now officially in the holiday season, you could also call this a gift guide for traveler peeps in your life. There are plenty of travel gadget and gear posts, so I tried to steer clear of those kinds of products. During our year on the road in the RV, I had many opportunities for a digital detox, not always by choice! Darn those RV parks. How many of you have run out of juice on your smartphone and forget your charger or can’t find an outlet. Bingo! Some of you raised your hands! I’ve got 3 things that will keep your traveling soul entertained while you are going from Point A to Point B or if you have just sworn off digital for a week (or a weekend, if a week is too long!). Ever been completely bored on a plane, train or boat? None of the movies interest you, you don’t feel like reading a book and that in-flight magazine is looking a little crispy? 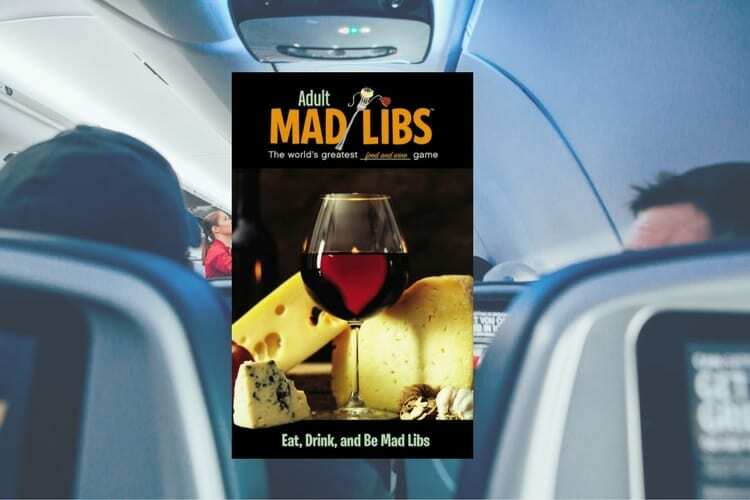 If you are as food-obsessed as I am, there is nothing better than this adult Mad Libs Eat, Drink and Be to keep you entertained and creative! Although it might make you a little hungry. BUY: Get it in 2 days with Amazon Prime on the Amazon website. Another great analog entertainment option. Adult coloring is still in and is an excellent way to de-stress. After having the opportunity to visit 19 national parks, I can tell you I’m a big fan! This National Parks coloring book is a great way to discover new parks, reminisce about the parks you’ve already visited and just a great way to chill out. BUY: You can find this coloring book and many, many more on the Posh Coloring Studios store, but you will pay shipping and handling. Skip the extra fees and get it in 2 days with Amazon Prime on the Amazon website. If parks aren’t your jam, how about Japanese fashion? It is my absolute favorite fashion style in the world. Every time I go to Tokyo I am in awe of their “I’m going to wear whatever the hell I want” street style. I’ve always been a fan and have never been bold enough to do it. I probably could have gotten away with it in San Francisco but in Phoenix? I’m thinking no! 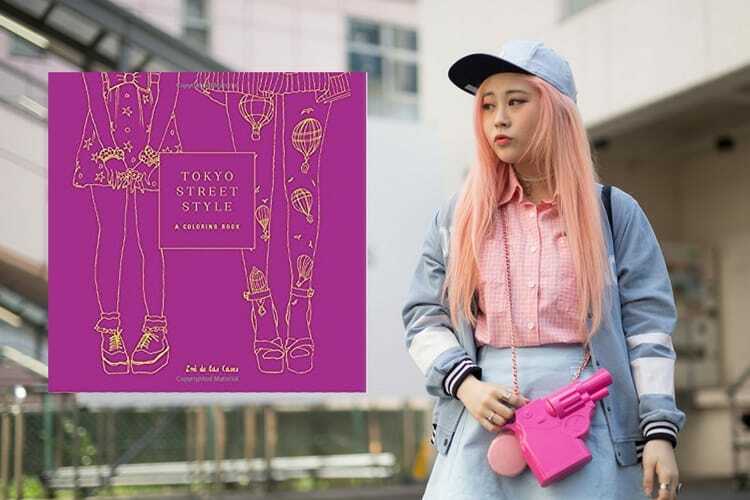 Oh well, I will just have to express my creative freedom while satisfying some travel wanderlust by filling in my Tokyo Street Style coloring book! BUY: You can buy all 3 of Zoe de las Cases coloring books (Tokyo, New York, and Paris) online at Target (sorry they say it is not available in stores but I swear I’ve seen it), however, you will pay shipping. Skip the extra fees and get it in 2 days with Amazon Prime on the Amazon website. I’ll be honest with you. I’ve never been a fan of t-shirts. I sleep in one every night, but when it comes to dressing for the day, I haven’t worn them much. I do love t-shirts that say something, that express something about me (like the one I wore touring Rogue Ales or the one I wore to Tucson Botanical Gardens), and now that I have lost 30+ pounds and live in the Southwest, I find that I now really love wearing them. I work from home now and sometimes get cold with the A/C running so I find myself wearing long-sleeved shirts inside. 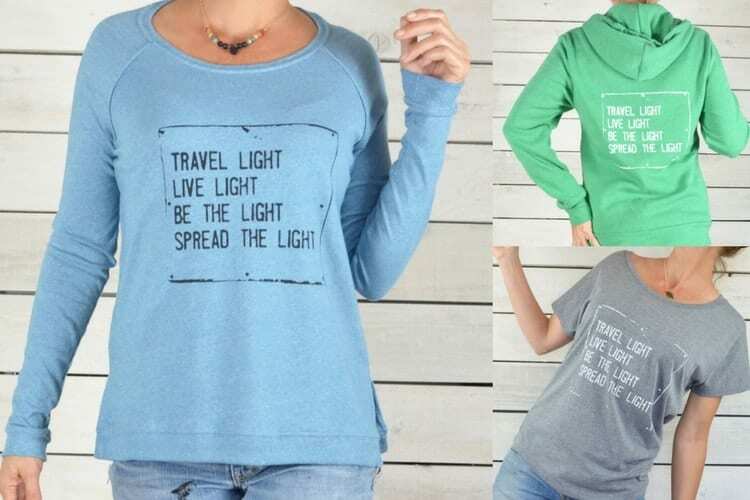 I really digging this Travel Light pullover from Super Love Tees. The sentiment perfectly reflects my feelings on life at the moment. BUY: You can buy this tee in several colors as well as shirts from other collections on the Super Love Tees website. Everyone has a favorite airport, my weekly interviews with travel bloggers proves that. What’s funny is that no 2 travelers are alike and all have different reasons for liking one airport over another. The tees created by Pilot & Captain allow you to proclaim your favorite loud in clear. P.S. I also love their City Notebooks! 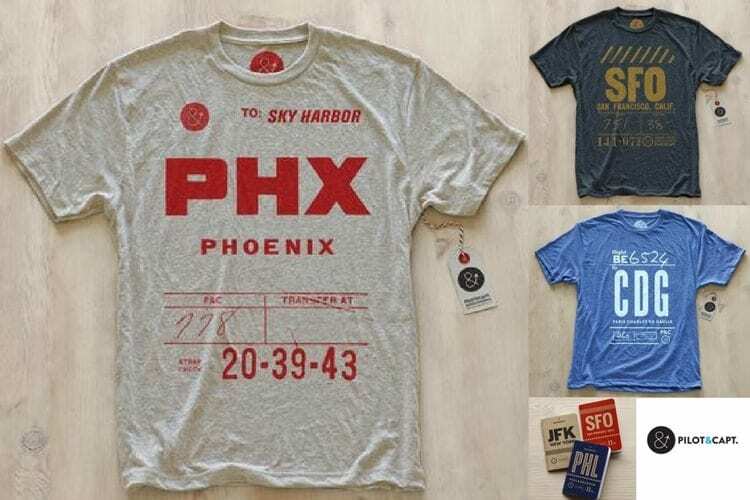 BUY: You can buy your favorite airport tee on the Pilot & Captain website. Except for those road warriors and digital nomads out there, most of us come home to well, a home. And if I can’t be traveling I can certainly surround myself with travel themed stuff for my home and office. For the ultimate travel lover, how about a window seat in your home? These limited edition art pieces from Ikonick are pretty darn cool. My only wish is that I could customize the colors a bit, but I’d still love this for my office! BUY: You can buy your own window seat on Ikonick’s website. Hurry, they are only available for a limited time! Who doesn’t love Rifle Paper? They have a little bit of everything and all of it adorable. I’m a big fan of their calendars and when I had an office I kept one on my desk, this year in my home office, I think I will have 2. I can’t decide between the Bon Voyage one or the Maps of the World. BUY: You can find the calendars on the Rifle Paper website (watch out, they have so many cute things you may buy way more than you plan! ), but you will pay shipping. Skip the extra fees and get it in 2 days with Amazon Prime on the Amazon website. I’ve been a long time fan of Bird Ave and I’ve turned many others onto them as well. (In fact, you can see them in action in Kristin Luna’s house!) 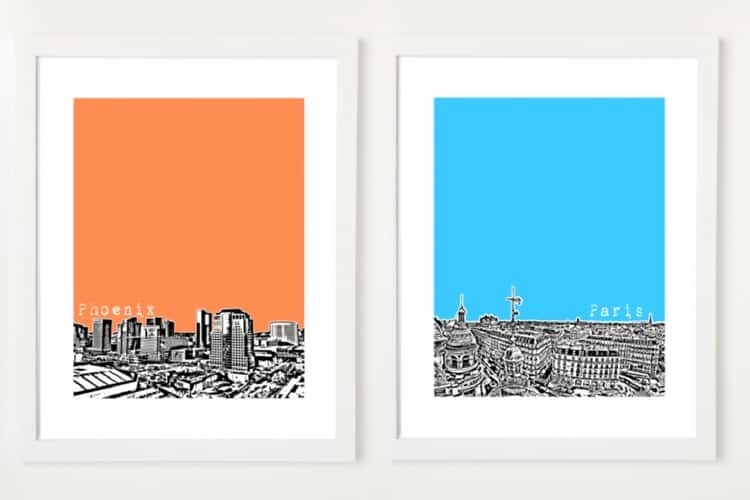 There’s no better way to express your love for a city than to hang its cityscape on your wall. Bird Ave has cities all over the world, I know you’ll find one you love. BUY: You can buy your favorite cityscape on the Bird Avenue website. Okay, okay, some gadgets too! These are oldies but goodies I’m pulling from the archives. I’m including these 3 because I have them, love them, and bring them with me on just about every trip. They are tried and true old faithfuls. 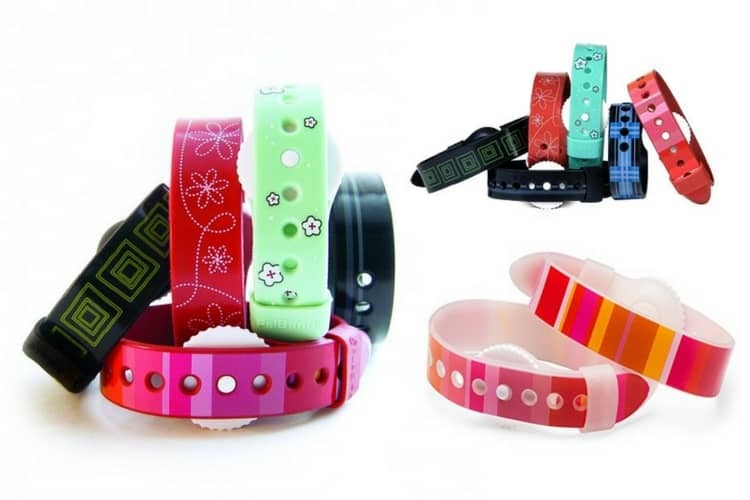 BUY: When I first started buying these for myself, Mr. Misadventures and friends they were only available on the PSI Bands website, now they no longer sell them there, they direct you to stores that now carry them or to online stores like Amazon. So I might have a weight problem. Not from over-packing, but from trying to bring home too many cans of pâté, sardines and other completely necessary items. 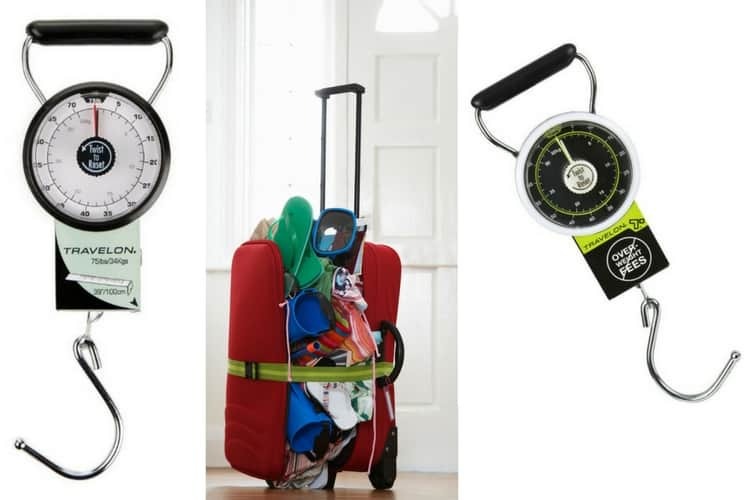 We’ve had our manual travel scale for over 10 years and it has never done us wrong. The original one we bought from Magellan no longer exists on their site, but they do carry it on Amazon. BUY: You can buy electronic scales on Magellan’s, TravelSmith and other sites like that, but get it 2 days without shipping fees when you buy it on Amazon. Mr. Misadventures and I first bought this for a trip to Moorea. We were going to spend a lot of time at the beach and I wanted to protect our phones. We didn’t actually use them on that trip because our phones never left our room, but I have used our universal waterproof cases on cruises, to snorkel, and also to carry my phone while walking in the rain (thank you Portland). When we bought ours they didn’t come in fancy colors, but now I’ve got my eye on a red one because I want to get a second set for the car. We recently almost went canoeing on a lake near Prescott and had nothing to protect our phones, etc. should we collapse the boat. I don’t want that to happen again, so I’m getting 2 for our glove compartment. 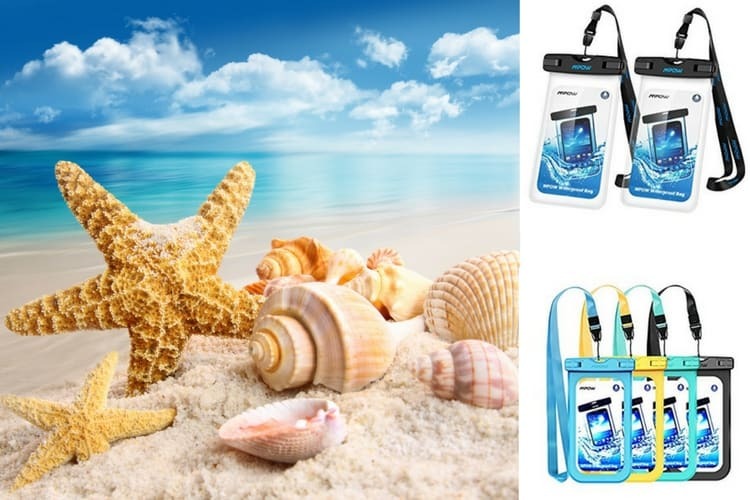 BUY: You can buy waterproof phone cases for your phone’s specific model or a universal one like we have and get it 2 days without shipping fees when you buy it on Amazon. Well that’s it for this edition of J’adore. I’ve shared my new favorite travel-themed finds as well as some old faithfuls that I still use today. How about you? Do you have anything you’re currently adoring? Do share! Cool stuff. I love mad libs, was fun playing it growing up. Adult colouring books are all the craze. 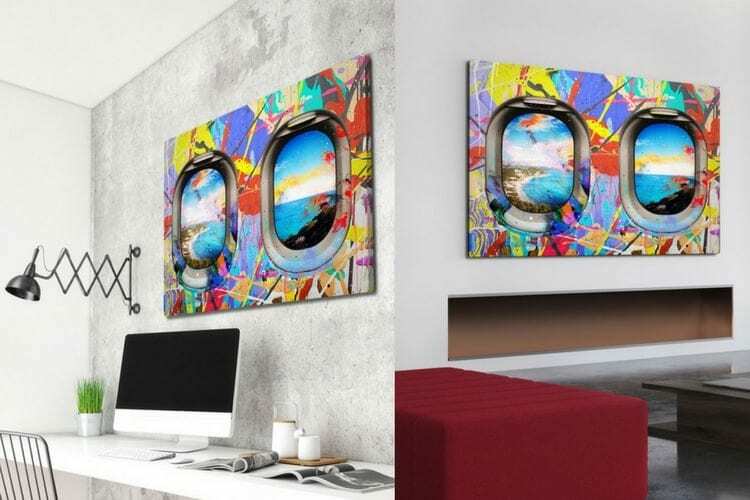 I love the Window Seat art pieces, what a gift idea. The National Parks Coloring Book also drew my attention. We like camping etc but have only been to two parks. This would be a great way of checking out more and for my tween granddaughter! Those Psi bands are interesting. Although I never got sea sick or suffered from motion sickness, it would still be good to have around when traveling. Waterproof cases are also a must! Thanks for sharing your gift suggestions for travelers. The pilot tees are really cute – very fun for a gift idea! I love the coloring books too. All are amazing. Love to have them all. Really perfect for travelers! I love coloring while my kids color or work on school time. 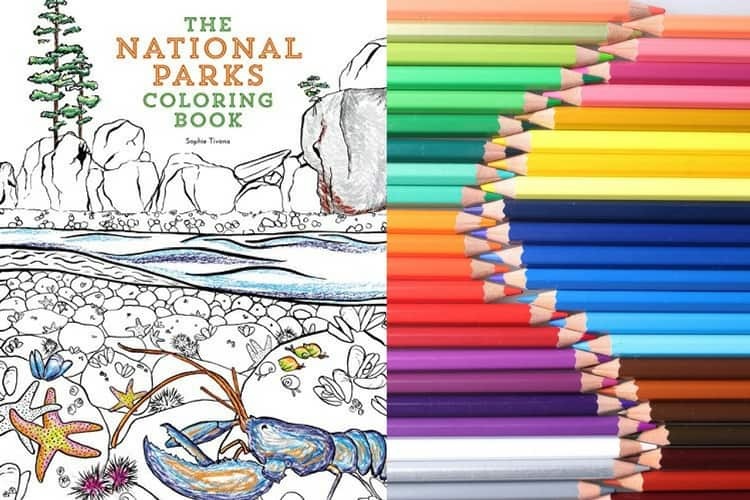 The National Parks coloring book sounds like a great book for me! You had me at waterproof cases and mad libs! I forgot about those, what fun Mad Libs were as a kid. 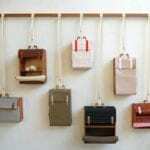 What a great list of gifts for travelers, they really are perfect ideas to go with! Such a great gifts. I really like those shirts and the waterproof cases. I do most gift shopping online. 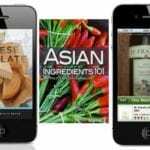 This guide is terrific! The window seat art piece is perfect for me! I always suffer from post-vacation blue. Putting this in front of my desk will help change the mood as it seems like I’m always on the plane! Such great travel gifts! I especially love the rifle papers! Great post. Those two coloring books are so cute! I’ve been meaning to get into that – I have a friend who loves her adult coloring books. Love those calendars too. Great tips! That travel scale is a great idea. I would think that every hotel should have a scale available, but for some reason, they never seem to have one. It’s well worth the weight to bring one with you and make sure you don’t get dinged with extra fees. This is especially important if you do a lot of shopping while you’re out. I also think Dreya would love the Japanese fashion coloring book. It looks like a bit of her. Love the airplane windows……”A” for adorable! 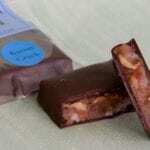 These are definitively great gifts for travelers. I love the adult coloring books. I’ve colored in a couple and surprisingly had more fun than I expected. Great tees with the very apt travel slogans. Will certainly check them out!! I definitely need a waterproof phone case! I’m so clumsy I can’t even go near water in case I throw my phone in! I also like the idea of adult colouring, it seems a great way to de-stress after a hard day – while being creative at the same time! Great list! A travel scale could always come in handy! Now we know what our family can get us for xmas! Haha..
Love this list! I need the adult version of Mad Libs and the coloring books! So much fun. I could use some digital detox also, so these look like the perfect way to wean myself off technology. Waterproof phone cases and window seats…I hope somebody gifts them to me! Nice list! So many travel gift/shopping list are full of tech-gadgets but I love that you have focused on some more analog entertainment and gifts. I want to check out both the national park and Japanese street style coloring books, and the rifle paper calendars look very cool. perfect timing since I have so shopping to do for my parents and wife very soon! 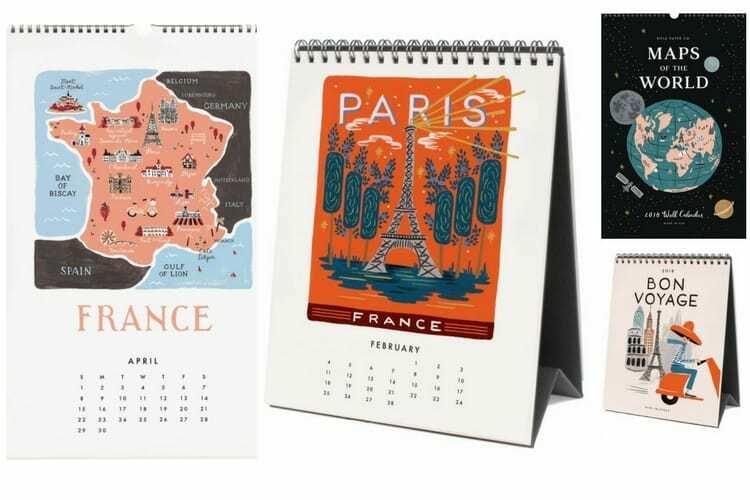 I love those calendars and prints! I’ve just moved into a new place and been looking for travel themed decor items. These might make it into my wish list this year! I want those Mad Libs. I have a feeling they wouldn’t be appropriate for family road trips. I love the idea of travel themed clothing since I’m always looking for comfy gear to go to the airport. And waterproofing is so important! I hear a lifepropf case is the way to go for iPhone, putting it on my list this year. Great ideas! Just catching up but I love your J’adore series! You always unearth such clever items. Thanks for the tips & ideas! I have always loved Madlibs & I am glad I am not the only one who loves them! I always got sick on car trips and carnival rides as a kid and young adult. I haven’t had a problem for years now but still avoid sitting in the back seat of a car.